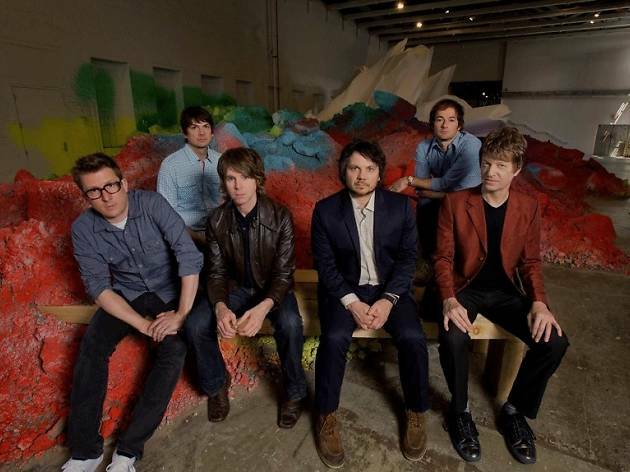 More than two decades in, Wilco sounds just as magnetic and Jeff Tweedy's lyrics just as sweet and sharp as they've ever been. The Chicago group has shuffled its lineup and sound over the years, mostly ditching its alt country roots for detours into noise rock and jam band territory, alternating between krautrock grooves and Lynyrd Skynyrd-like guitar attacks. 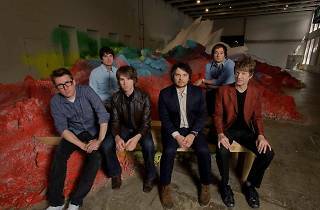 Though the derisive dad rock label has been thrown around in recent years, Wilco is easily one of the tightest and most exciting rock bands around.